The possibility of launching small satellites into orbit has just become more of a reality thanks to Rocket Lab, a company pioneering the production of low cost rocket launches. The company has just successfully completed the maiden mission of their rocket, Electron. Rocket Lab’s aim is a bold one – to remove the barriers of conventional missions into space, making it far easier to access low Earth orbits. Conventional launches can cost around $60 million however Rocket Lab suggests an Electron launch will cost users $5 million, a significant drop in price. 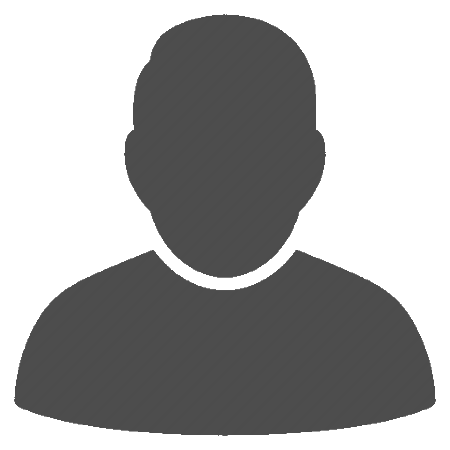 Based in New Zealand and Los Angeles, Rocket Lab was founded in 2006 by Peter Beck, before becoming the first private company in the Southern Hemisphere to reach space, in 2009. They announced the Electron Program in 2013, during which they worked on the development of the rocket Electron and its engine, the Rutherford. The company have broken new ground, with Electron becoming the first orbital-class rocket to be launched from a private launch site in the world. What’s more, the development of the rocket has taken just four years, and it includes some impressive new innovations. Electron is a 3D printed rocket, made of a carbon composite material designed to provide a lightweight yet robust structure. With a height of 17 metres and a diameter of 1.2 metres, the rocket is designed for launching satellites for weather reporting applications, satellite internet, maritime data as well as search and rescue services. Their Rutherford engine is the first to be powered by a mixture of oxygen and kerosene whilst also using 3D printing in the formation of all primary components. 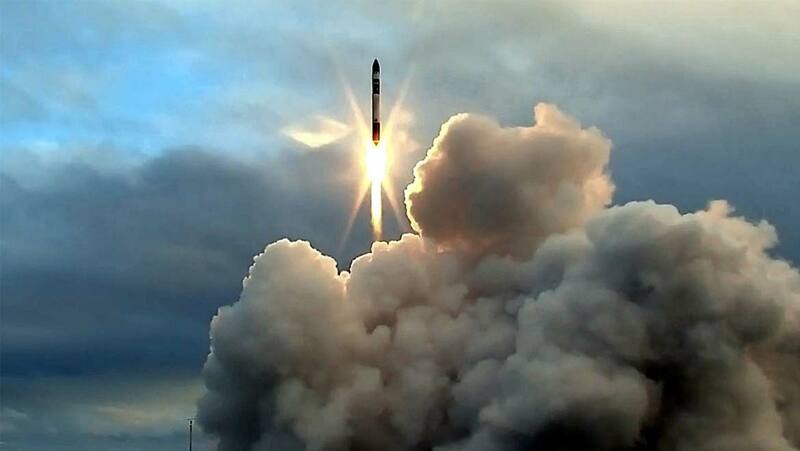 Rocket Lab has chosen the Mahia Peninsula on the east coast of New Zealand’s North Island as its base for launches, in part due to its remote location which removes the need to re-route planes and ships ahead of a launch. New Zealand is also ideally positioned to launch satellites destined for an orbit around the poles, due to its proximity to the South Pole. The company has already garnered significant interest, with customers placing orders ranging from NASA, Spire, Spaceflight, Moon Express and Planet. The company plan to launch 50 rockets a year, which is a far higher frequency than currently on offer from larger providers. Rocket Lab plan on carrying out two additional test launches, before aiming to offer commercial flights from the end of 2017. I saw fire from fuel coming coming out of the bottom end of that rocket, just like any other rocket. so, whats the headliner all about? My car burns petrol. Its got a battery in it, but that doesn't make it an electric car.